Peace has always been committed to providing high-quality medicinal cannabis since the company was founded in 2013. We were the first non-incumbent company to be granted a medical cannabis production license by Health Canada, and we were also the first group licensed to sell medicinal cannabis oils (under the Access to Cannabis for Medical Purposes Regulations or ACMPR). Recently the company has been growing quickly to meet the needs of patients across Canada and abroad. Our latest expansion includes one of the largest indoor, purpose-built facilities in the industry, as well as a custom-built extraction lab that will enable us to increase our supply without ever compromising our product quality. Safety is our number one concern, and we publish third-party lab results for every product we offer. Our facilities are “Good Manufacturing Practice” certified, and we ensure that our extracts never contain any harmful solvents or by-products. 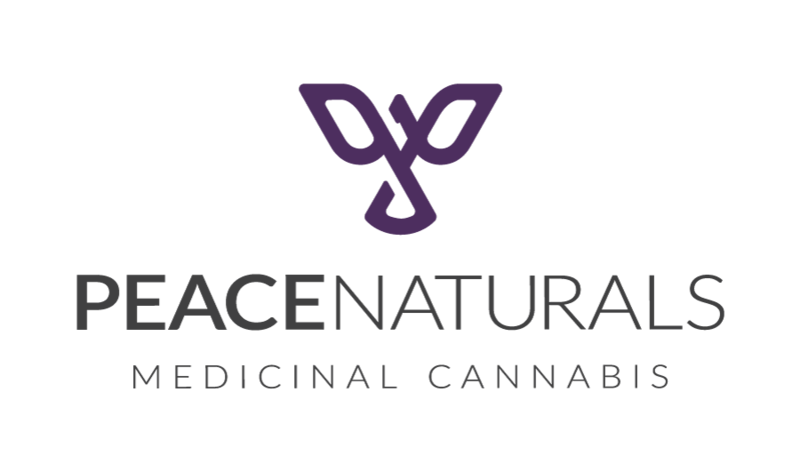 At Peace Naturals, we believe in a Whole Health approach to wellness, which emphasizes a patient’s diet and lifestyle in addition to the use of medicinal cannabis as an adjunct therapy. Peace’s Client Care team is passionate about personalized attention for patients, and we understand that each individual has unique needs. Our goal is to improve the lives of others, one patient at a time. Our manufacturing facilities have been designed from the ground up to optimize our production. We've taken our expertise with cannabis and merged it with our understanding of manufacturing logistics to create a controlled, sanitary environment. 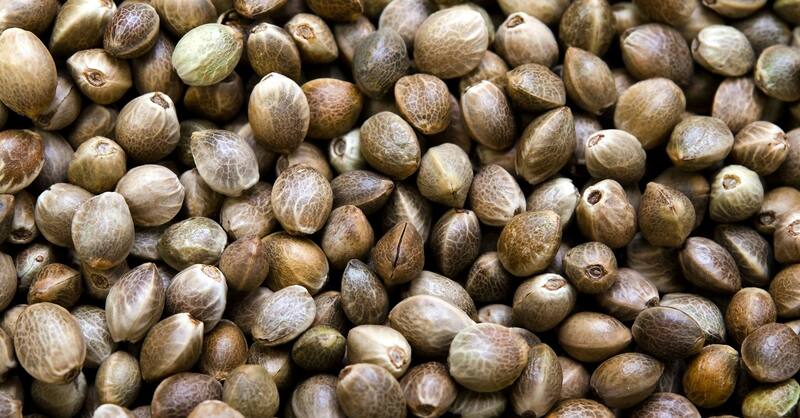 Our genetic library begins with premium seeds coupled with a selective breeding program. The Peace R&D group then develops these genetics further into unique varieties to address the specific needs of our patients. Finally, we use client feedback to refine our assortment. When a client finds a product working well for them, we do our best to make sure the results are the same from batch-to-batch. We grow from clones rather than seeds and we maintain strict environmental controls and procedures catering to individual cannabis varieties. We provide focused attention to each plant daily. Using this personal approach, we are able to ensure that plants remain healthy for patients. Our Quality Assurance managers are involved in each step of the process overseeing daily operations to ensure that we follow strict Standard Operating Procedures at all times. Our Finishing and Packaging team is responsible for the final step in the process before our medical cannabis is packaged for sale. Our packaging is done by hand, not machine, as we take extra care to be certain we meet our clients' expectations. 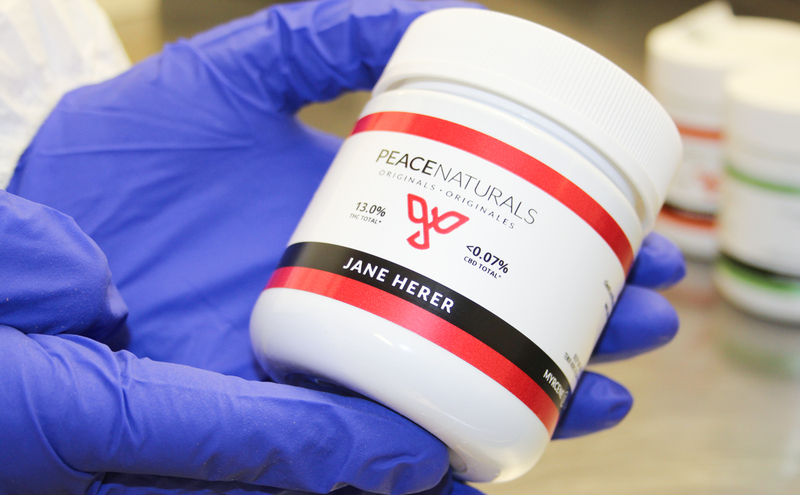 Rest assured, your medicine from Peace Naturals is safe and clean. 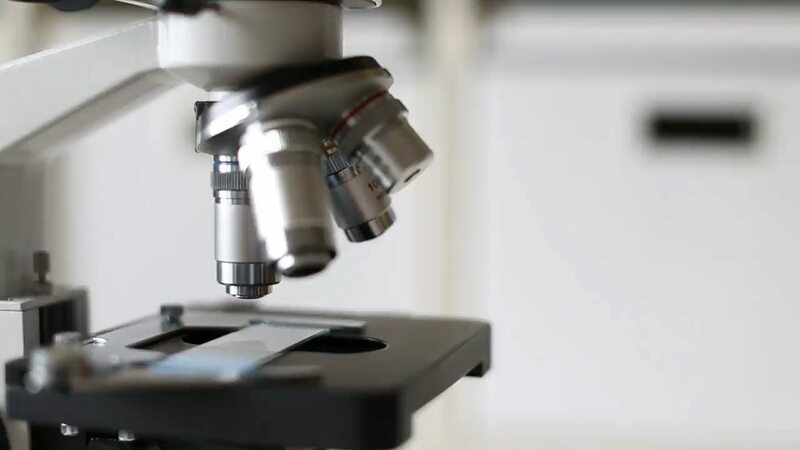 We use an accredited 3rd party laboratory to test each batch of dried cannabis and cannabis oil against our strict guidelines for microbials, heavy metals and any other potentially harmful components.  Our products are only made available to clients when they meet our release criteria, and we publish our 3rd party lab reports online. Our purchasing team has found local manufacturers who provide us with stable, medicine grade packaging solutions that are certified child resistant, tamper evident and odour eliminating. Your medicine will arrive discreetly. Cannabis jobs in Canada are hotly sought after as the industry continues to grow at an impressive rate. 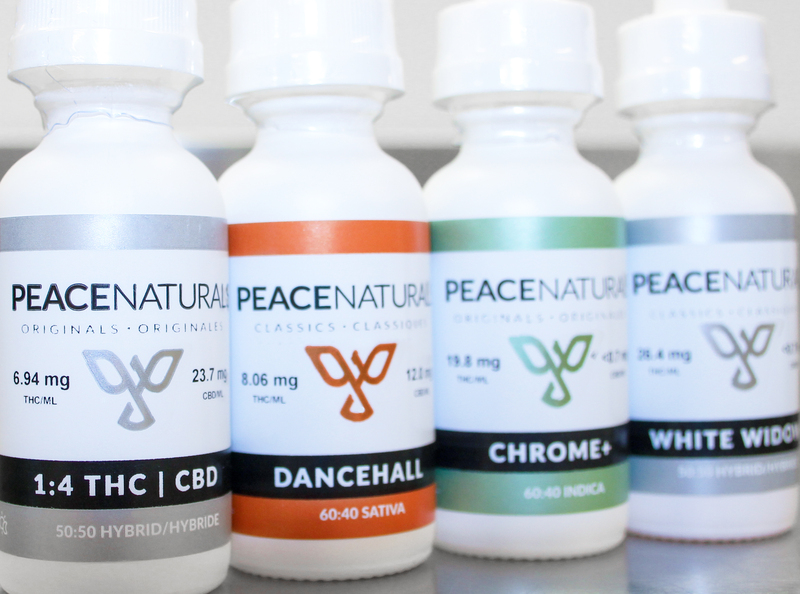 Peace Naturals is rapidly expanding and we are adding many new cannabis jobs to all our departments. We are a dynamic, team focused, Health Canada Licensed Producer, where we work hard at making our patients lives better. The ideal candidates who are seeking cannabis jobs with Peace Naturals are prepared to perform a variety of easy to challenging tasks throughout their work day. We strive to create a peaceful work environment as a reflection of our whole health lifestyle. Client Relationship Coordinators are responsible for providing a superior level of support to both clients and physicians, as well as interact with the general public in a manner that promotes a positive image of Peace Naturals. As the Quality Assurance Manager, you will be responsible for the development, implementation, enforcement and continuous monitoring of the quality assurance and control systems in strict compliance with The Cannabis Act to prevent or deal with violations of legal guidelines and internal policies. As the Maintenance Specialist (Electrician) you will be responsible for moderate to complex technical tasks related to Electrical installation, maintenance and repairs for manufacturing buildings, as well as support the facilities team with general maintenance tasks. 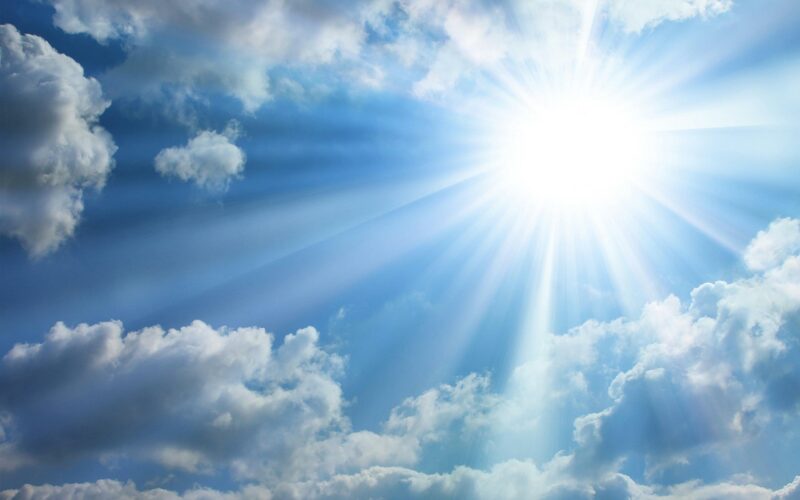 As the Maintenance Specialist (HVAC) you will be responsible for moderate to complex technical tasks related to HVAC installation, maintenance and repairs for manufacturing buildings, as well as support the facilities team with general maintenance tasks. Cronos Group is seeking an Extraction Manager who will work within the Production & Operations Departments and report to the Operations Manager. As the Extraction Manager, you will be responsible for the coordination and execution of all activities within the Extraction department. Cronos Group is seeking a Process Engineering Technologist who will provide Engineering design expertise and effective solution to projects and critical processes for production. As the Integrated Pest Management Team Member, you will be responsible for following the defined operation standards that support the maintenance of live plants. With an eye for quality, team members ensure that the product meets strict quality requirements. Utilizing sales forecasts and production plans and considering item specific parameters, the Inventory Analyst works with Purchasing to ensure appropriate inventory levels are maintained. As the Automation Technician, you will work as part of the automation team to support packaging and processing equipment. As the Automation Manager, you will be responsible for managing a small team of Automation Technicians. We are looking for an experienced and well-organized Production Manager to join the team. 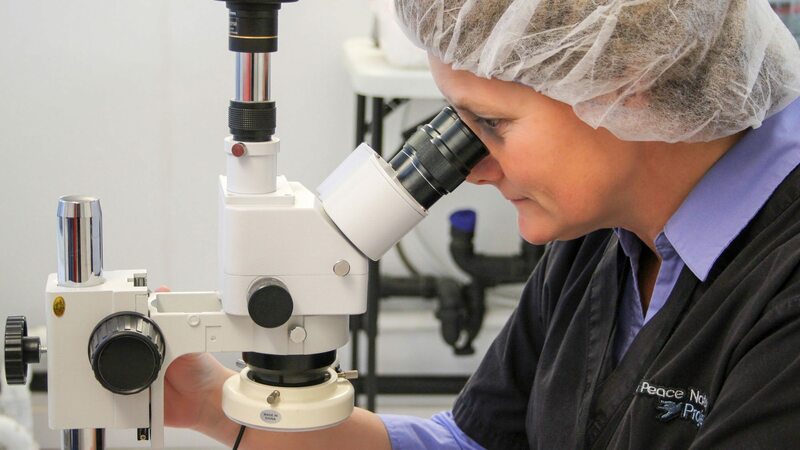 With an eye for quality, team members ensure that the product being packaged meet strict quality requirements and that the product received by clients continues to support our excellent quality reputation. The Material Handler will receive incoming purchased items, organizes and maintains warehouse storage areas and manages inventory. 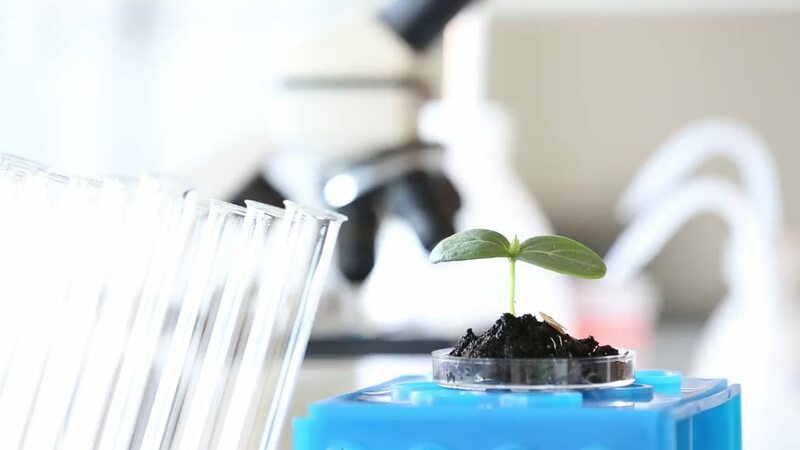 The Manager of Horticulture will work closely with the Research and Development and Manufacturing teams to further the organization with genetic development, pest management, quality control measures and plant care strategies. The Irrigation and Data Collection team member will work closely with the Horticultural Team to further the organization with data collection efforts and ensuring that plants are irrigated when needed. Working within the Plant Care Division, Harvest and Sanitation team members are responsible for following the defined operation standards that support the final processing of live plants and flower product. Working within the Plant Care Division, team members are responsible for following the defined operation standards that support the maintenance of live plants. As the International Accounts Manager, you will be responsible for managing the accounts of our international distribution partners and assist with processes at Peace Naturals. The Horticulturist will be a point person in the facility to answer horticultural questions, conduct training with staff, and monitor adherence to SOPs.